Serving clients across Ontario, Quebec and Alberta, Tops Scaffold & Shoring Supply manufactures a comprehensive range of products to meet the scaffolding challenges of various industries, including the construction and mining sectors. 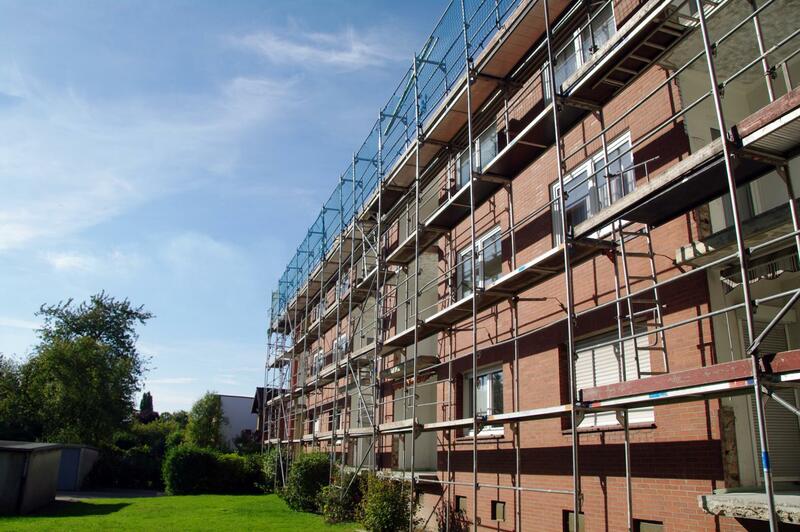 Manufactured to fulfill and exceed every safety standard, our scaffolding supplies are among the most reliable on the market! At Tops Scaffold & Shoring Supply, we believe that safety and quality go hand-in-hand. 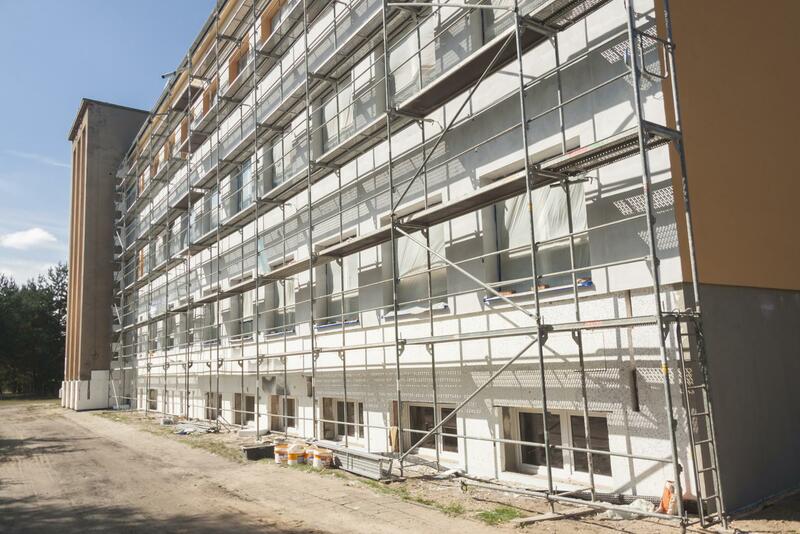 To ensure that our scaffolding supplies are among the most reliable in the industry, we analyze all raw materials to assess tension, bending, galvanizing quality and dimensional accuracy. This is followed by product integrity tests conducted during our manufacturing process. Our mission is to deliver products that prove their quality, intelligence and versatility in getting jobs done well. When it comes to obtaining scaffolding material on tight deadlines, there is no better manufacturer than Tops Scaffold & Shoring Supply! With 40 years of experience in the industry, we deliver top-quality service no matter how extensive the job! Contact us to discuss your scaffolding needs or to learn more about our products. We specialize in solutions for both day-to-day use and specific applications in most major industrial and commercial sectors.